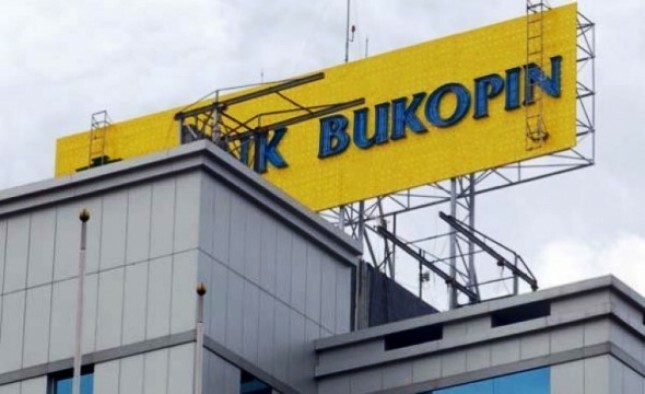 INDUSTRY.co.id - Jakarta - The Financial Services Authority (OJK) welcomes the right issue or preemptive rights of Bank Bukopin amounting to Rp1.46 trillion conducted on Friday (27/7). OJK written press information received in Jakarta, Saturday (28/07/2018), states the implementation of "rights issue" has been done effectively and in accordance with the planned timeframe. Stages of the "right issue" process will have a positive impact in strengthening the capital and supporting the business development of Bank Bukopin. In addition, the success of the share purchase process also indicates the high confidence of international market players in banking in Indonesia. After the process, Kookmin Bank, which is listed as one of Korea's largest banks and a standby buyer in the "rights issue", will control 22 percent of Bank Bukopin's shares. With Kookmin Bank having a core business in MSME, this "rights issue" is expected to encourage lending to the UMKM sector. Overall, this process can also have a positive impact on the business development of Bank Bukopin and boost Indonesia's economic growth.